Dr. Möller has published the following books. An explanation of the content in the parables and illustrative images used in the New Testament. Publishing house: EFS-förlaget. 120 pages. Languages: Swedish, Finnish and Norwegian. Editor: L. Möller, 11 different authors (including Möller) representing the business sector, science and theology. Publishing House: Cordia. 260 pages. Editor: L. Möller, 14 different sections with one or several authors (including L. Möller) that are scientists in the subjects described and discussed. Publishing house: The Swedish Environmental Protection Agency. 150 pages, color print. 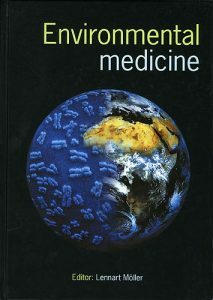 Editors: L. Möller and P. Lundberg, 17 chapters with scientists (including L. Möller) describing their areas of expertise. Publishing Houses: The Swedish Cancer Foundation and Joint Industrial Safety Council. 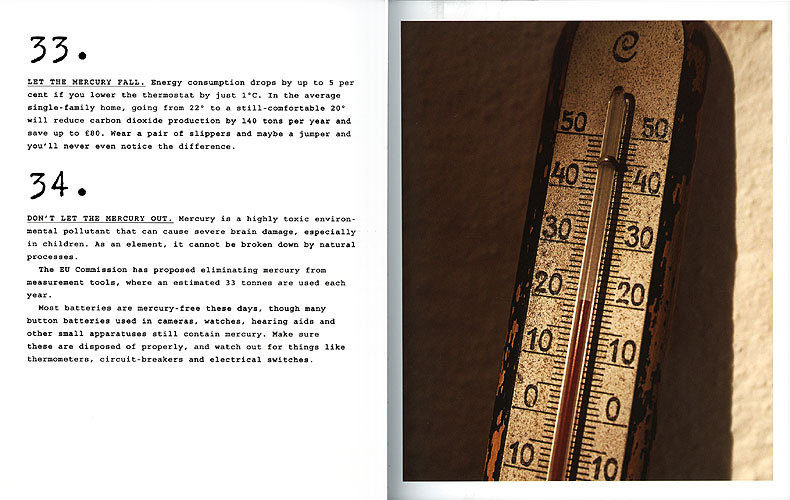 187 pages, color print. Editor: L. Möller. 18 chapters dealing with environmentally related subjects written by scientists (including L. Möller) in different areas of environmental sciences. Authors from Karolinska Institutet, MIT and Harvard in Boston, US Environmental Protection Agency, US National Cancer Institute, University of California, The South African Medical Research Council, Carleton University of Canada, and Huddinge University Hospital, National Veterinary Institute, The Geological Survey and Lund University of Sweden. One of the authors received the Nobel Prize in 1995 for the discoveries of the chemistry of the stratospheric ozone layer, Professor Mario Molina of MIT, USA. The book was released at the UN meeting in Sweden for national political leaders of 110 countries. All ca 150 international journalists attending that meeting received a copy of the book. Publishing House: Karolinska University Press and Joint Industrial Safety Council. 327 pages, color print. Author: L. Möller. 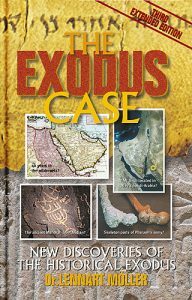 84 chapters, 450 pages and 790 color illustrations dealing with the ancient Exodus from an archaeological and scientific perspective. Publishing House: Scandinavia Publishing House. Editor and author: L. Möller. 11 sections with top photographers presenting their images in science. Most of the photographers have received the international Lennart Nilsson Award in scientific images (“lennartnilssonaward.se“). The book starts with the history of images from rock carving to photography presented by 165 images. The images represents the way to make or show illustrations. Ancient maps, the first photographs, scientific images, the first X-ray images, the first photographs, images from the US civil war and the hanging of the people that assassinated President Lincoln and the first image of a lightning. 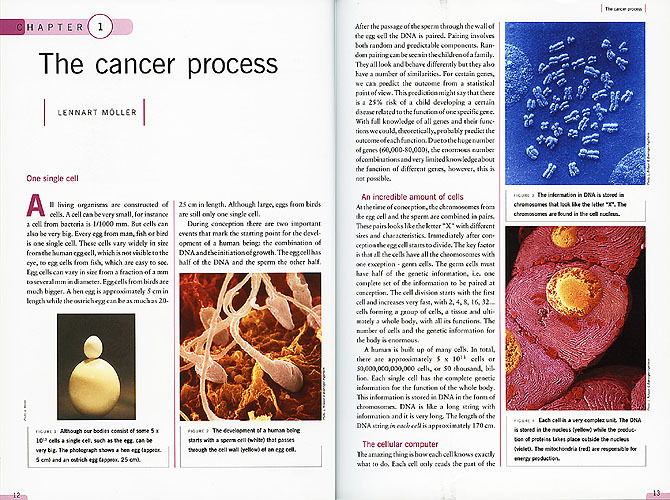 Then follows 10 chapters where photographers presents scientific images. The images covers the smallest virus to the universe, satellite images to high speed photography, September 11 (before and after) from satellite, small insects to colored diamonds and much more presented in 335 images. In total there are more than 500 images. Lennart Nilsson, George Eastman House and The Swedish Space Board contributed with their images. The photographers are from the US, Australia, Sweden and Germany. Publishing House; Karolinska University Press. Author: J. 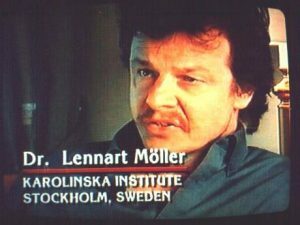 Tell, L. Möller was in the scientific advisory board. 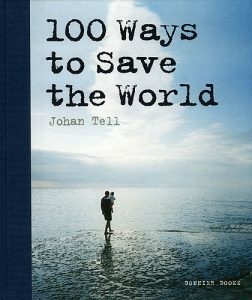 This book is a list of 100 ways where the individual can actually do something to protect the environment. 100 small and concrete tips with a short text and an image to illustrate the text. Publishing House; Bonnier Books, Bokförlaget Max Ström. Languages: Swedish, and two English editions for the US and UK markets, respectively. (c) Copyright 2018 - David Rogers is responsible for the contents of this website. Book images are copyright Scandinavia Publishing House, Denmark. The author and publishing company ARE NOT responsible for the current contents. This website contains elements from the original TheExodusCase.org website that was no longer maintained. Current contents are no longer controlled by the author or publishing company. The purpose was meant as an effort to continue promoting the book which is still in print.